We are working with vendors manufactures to pass along special offers and discounts for REEFBOX Subscribers. To take advantage of the special deals use the links and codes below. After losing many expensive sunglasses in the drink, we went looking for quality sunglasses with polarized lens that did not break the bank, we found Knockaround. Get 15% off your first order with KNOCKAROUND. A Seastainable product, protecting our reef system. We found Stream2Sea originally on a dive boat in Key Largo. The Stream2Sea products include Sun Screen (suggest the tinted), leave in hair conditioner, and sting relief, all reef safe. 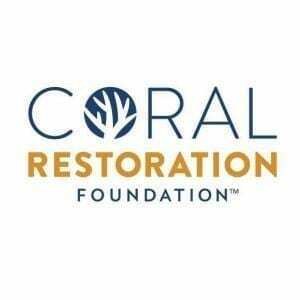 Coral Restoration Foundation™ (CRF) is the world’s largest non-profit marine-conservation organization dedicated to restoring coral reefs to a healthy state, in Florida and globally. CRF was founded in response to the wide-spread loss of the Staghorn and Elkhorn coral species on the Florida Reef Tract. Their mission is to restore the coral to save our oceans. Click here to learn more. Stay up to date with everything going on with ReefBox! It’s easy: all we need is your email & you’re signed up!